Premgi Amaren is currently working along with Nayanthara in ‘Masss’. Suriya plays the lead role in this movie which is being directed by Venkat Prabhu. Premgi is known to be a fun-loving chap who is also good at playing pranks. So it was no different when he tried to have some friendly fun with Nayanthara. 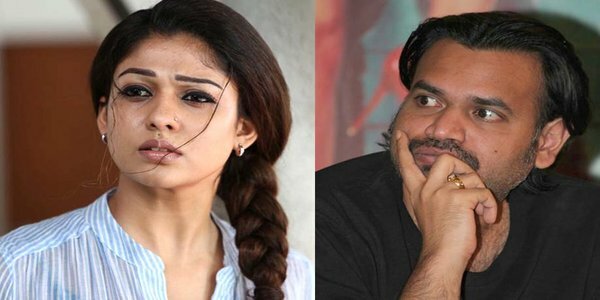 It is alleged that Premgi started calling Nayanthara ‘aunty’. In the beginning, it was taken light-heartedly by the damsel but after some point it became annoying. Nayanthara had tried to put some sense into Premgi but it just made him call her as ‘aunty’ more. Nayanthara just got totally annoyed and told Premgi that he should better stop or it will become unpleasant. Nobody expected her to get so angry and it has surely worked in keeping Premgi in place. The team is sure it will be some time before anyone tries annoying the pretty damsel again.